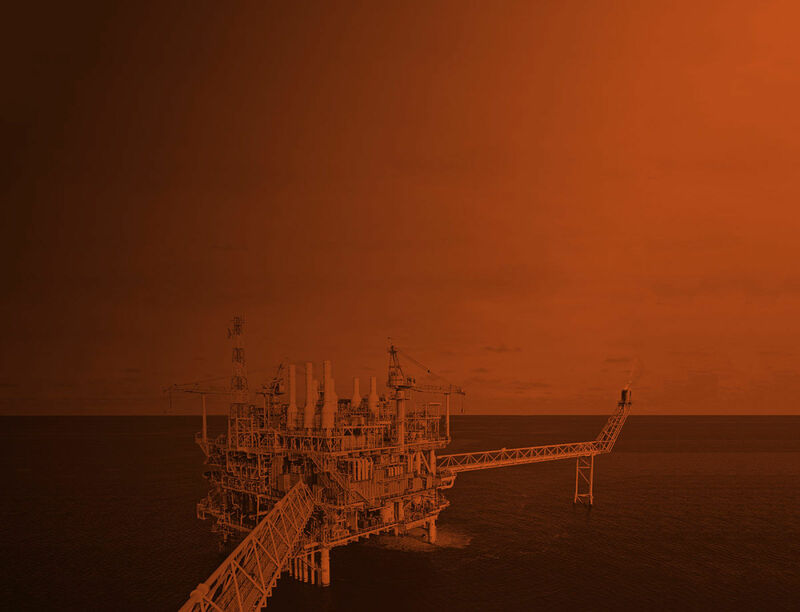 Delivered comprehensive data, analysis and reports for both internal use and public release to develop an increasingly complete, accurate and useful reference for energy sector participants – to guide investment and strategic decisions. 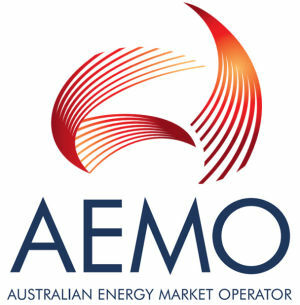 Independent analysis to support the development of AEMO's GSOO and NGFR analysis and publications. Gas price outlook, cost analysis, LNG market analysis, reserves and resource inventory. Rigorous, timely data and analysis at competitive cost.